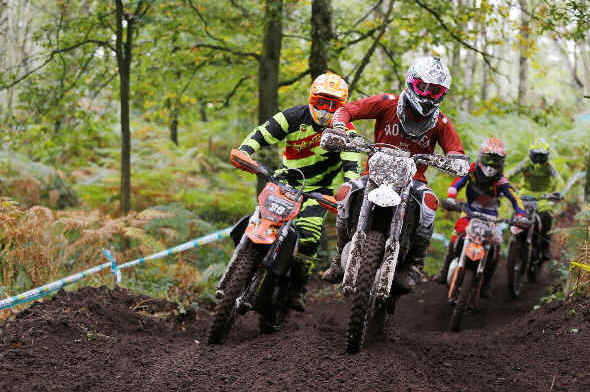 With British riders well-placed among the top-10 of the World Enduro Super Series, the addition of the UK’s Hawkstone Park Cross-Country is a fitting entry to the 2018 calendar. 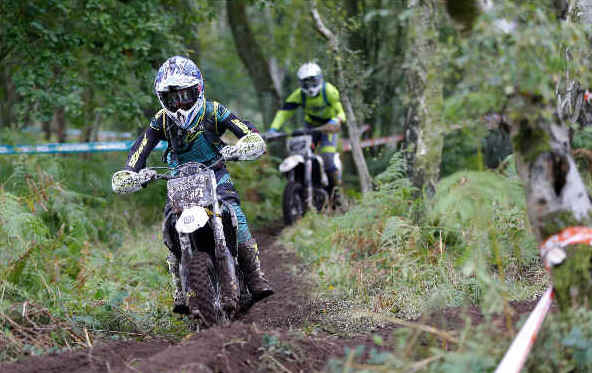 Taking place at one of the country’s most iconic off-road venues, the Hawkstone Park facility has played host to some incredible battles in the worlds of Motocross, Trials and Enduro over the years. Thanks to the efforts of Paul Edmondson and his Fast Eddy Racing organisational team that tradition continues in 2018 with two days of action-packed Enduro racing for 500 amateur and professional riders in what’s set to become a welcomed festival of Enduro. “Becoming a part of the 2018 World Enduro Super Series means a lot to our race. To have the world’s best Enduro riders come and race at Hawkstone Park side-by-side with amateur and weekend riders will really elevate the status of the event,” tells Edmondson. “With races to suit all abilities during the two days, there is something for everyone. If you just want to have a go at riding the circuit you can take your bike out on Saturday morning’s practice session and ride with no pressure. “There’s a Sprint Enduro on Saturday and then a children’s race on Sunday morning followed by the ‘Steady Eddy’ hobby race. It’s important that families can let their children race the same track as the Pro riders and then still watch the top guys go bar-to-bar later that afternoon. 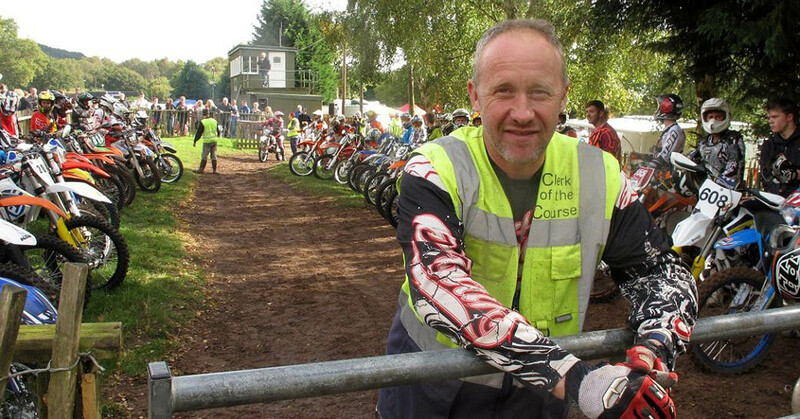 “Hawkstone Park is sandy in nature and as a result will be rough and tough with 500 riders competing. Racing it for two and a half hours will be a big challenge for the riders, especially when we add in the best bits of the Motocross circuit and some gnarly woodland Enduro sections. While home favourites like Billy Bolt (Husqvarna), Graham Jarvis (Husqvarna), Paul Bolton (KTM) and Nathan Watson (KTM) continue their fight to win this year’s championship, the accessibility of the WESS format will allow hidden local talent to compete against the very best Enduro riders on the world stage. “To have five British riders inside the top 10 overall in WESS shows just how strong Enduro is in the UK. And while guys like Billy Bolt, Nathan Watson, Graham Jarvis and Paul Bolton will no doubt battle for the podium against riders like Josep Garcia, Taddy Blazusiak and Wade Young there’s going to be some spoilers in the mix too,” considers Paul. “There is a good fast crop of local riders who will want to use this opportunity to showcase their skills on the world stage. Guys like Tom Sagar, Alex Snow, Darryl Bolter and more are going to be up the sharp end of the results, too. The World Enduro Super Series continues with round six at the Hawkstone Park Cross-Country in Great Britain on September 22/23.